House with two apartments and plot of 400m² with private pool. Consists of ground floor: terrace, living / dining room with air conditioning, american kitchen, 3 bedrooms and 1 bathroom with shower. First floor: terrace, kitchen with dining room, living room with air conditioning and fireplace, 2 bedrooms and a bathroom. Garden: private pool, barbecue area, garage, laundry room and parking for several cars. 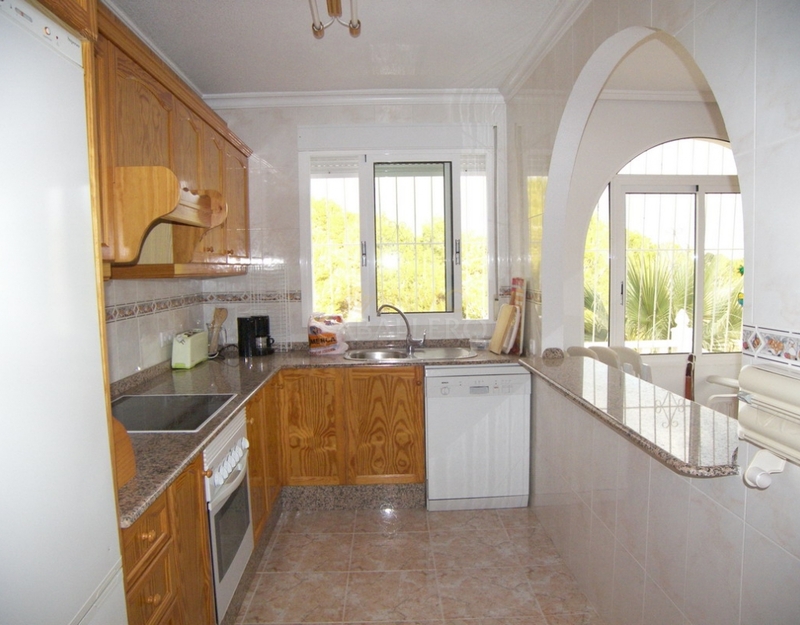 The villa is sold furnished and has low consumption electric heating. Close to the shops and the center of town.